WHAT PROPERTY TYPE WILL YOU OPEN THE STORE AT ? DO YOU HAVE 25 LACS TO INVEST ? Specscart is one of the fastest growing startups in the UK. Specscart is revolutionising the eyewear industry by changing the way people perceive glasses. Our mission is to transform glasses from being just an instrument for sight correction, into a fashionable accessory and a mode of digital protection. The Eyewear Market: A Big business. ​The $90 Billion Market :The global eyewear market is worth $90 billion today and is estimated to reach $140 billion by 2020. Eyewear in the UK has been on a rising trend, since past 5 years, towards wearing glasses - with customers viewing eye health as a priority in a computer and smartphone oriented society. The economy shows increased consumer confidence and disposable incomes. Opportunity: To invest in the right industry & the right Venture. Specscart is capitalising on ​the huge scope for improvement and creativity in this unchanged industry. Every year the online eyewear market is rising. Today, it is one of the top 10 growing, profitable businesses in the world. Specscart’s Centralised manufacturing and simplified front-end makes it one of the most competitive eyewear company in Europe. Specscart provides unique opportunity to entrepreneurs by joining the platform and starting their first Specscart Studio. Our market-leading retail stores are changing the buying behaviour for glasses by the UK consumers. We will help expand your store’s business with complete support and guidance. Specscart will help and support you in our common journey. ​Specscart also provides procurement services to Optical stores across the UK & Europe. We will be handling all your orders through our centralised manufacturing. We are known for providing exceptional supply chain service in our industry. 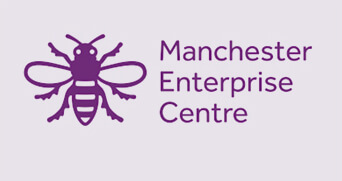 We are backed by The Manchester Enterprise Centre. We have been supported by the University of Manchester in bringing the idea to a reality. We constantly thrive to change the industry through the ideas developed amongst the young and incredible. 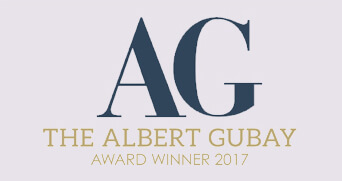 Specscart is the winner of The Albert Gubay Awards 2017. Specscart has been awarded a Retail Unit and Monetary funding to kick-start its vision. The prestigious award was provided by The Albert Gubay Charitable Foundation and the Manchester Enterprise Centre. “We are blessed to hold such prestigious award that is named after one of the greatest Entrepreneurs of all time”. - Specscart. 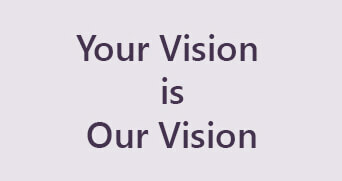 When Your Vision is corrected, with the glasses of your choice, Our Vision is fulfilled. We aim to change glasses from only an instrument worn for sight correction, to a daily wear healthy vision and stylish cosmetic. We believe its time to change the industry and make a place for glasses in your wardrobes.